Victor’s 35 years’ experience and skillful guidance in the marketing and acquisition of a broad variety of real estate, including residential homes, estates, land, ranches, and residential income properties has given his clientele the edge in negotiating real estate transactions in the Montecito and Santa Barbara areas. A member of Coldwell Banker’s Architectural Properties Division and the International President’s Elite, Victor has consistently ranked in the top 2% of all sales associates internationally, and has sold well over $300 million in real estate just over the past 15 years. Victor has served on the board of Santa Barbara New House since 2001 and is a member of the Santa Barbara triathlon and cycling clubs. He speaks fluent Spanish. Jennifer, a real estate broker with 24 years’ experience. As the Plana Partner’s marketing coordinator, she also prepares properties for sale and implements the team’s premium marketing program which, in combination with Coldwell Banker’s global reach, results in the optimum exposure of their listings to prospective buyers. 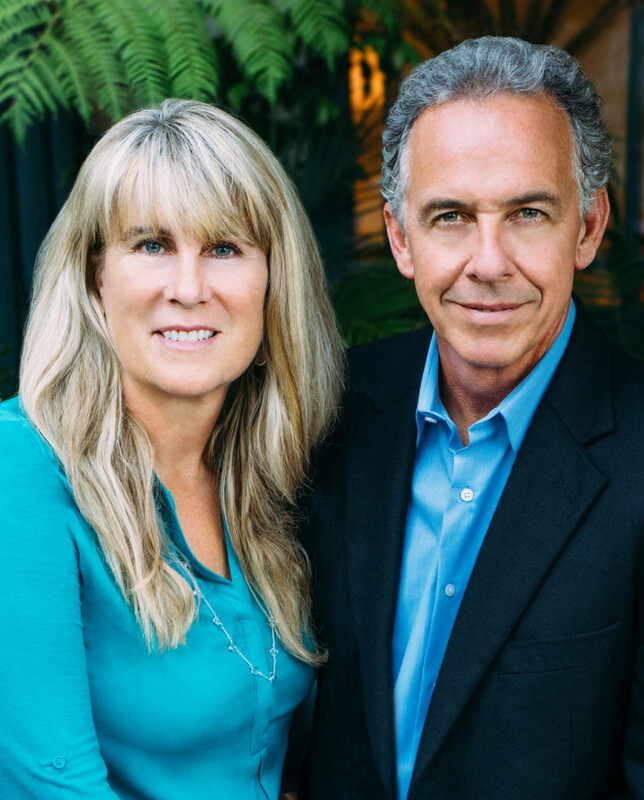 The Planas have raised two children in the Santa Barbara area, a daughter currently in medical school at UC Davis, and a son who recently graduated from engineering school at Cal Poly San Luis Obispo. The Plana’s have lived in Santa Barbara County for over thirty years, and raised their family here. They absolutely love this area, and would love to share their knowledge of it with you! From backcountry adventures to downtown nightlife, from surfing, cycling and mountain biking to beachcombing, from wine-tasting to whale watching, from boutique and antique shopping to exploring our fabulous museums, and historic architecture, Santa Barbara offers an endless variety of activities and interests, along with a delightful “Mediterranean” climate. Let them show you how you can become part of our unique and wonderful community! 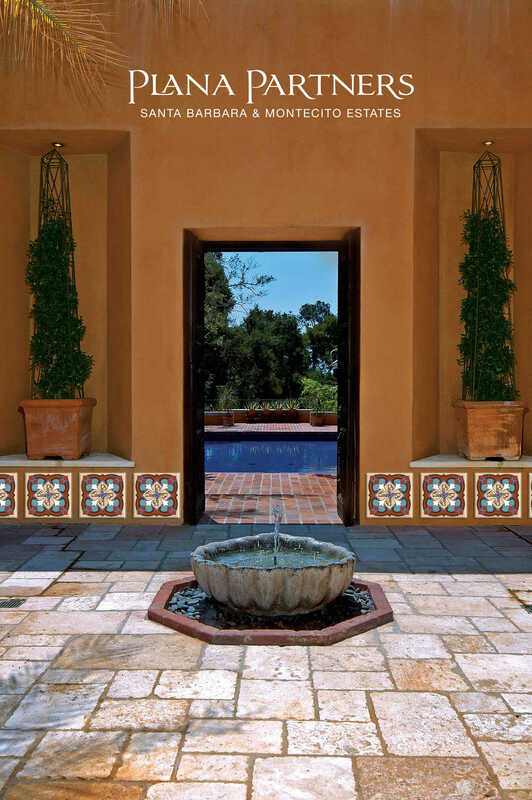 Be sure to check out the Plana’s Montecito Guide. 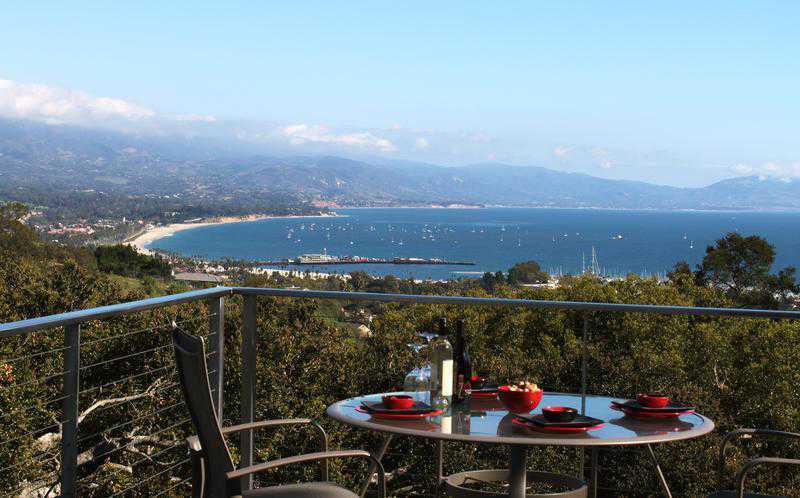 Here you will find a map of the Upper and Lower Village of Montecito including their favorite restaurants, shops and other points of interest. Data last updated Thursday, April 18 at 11:20AM PST.